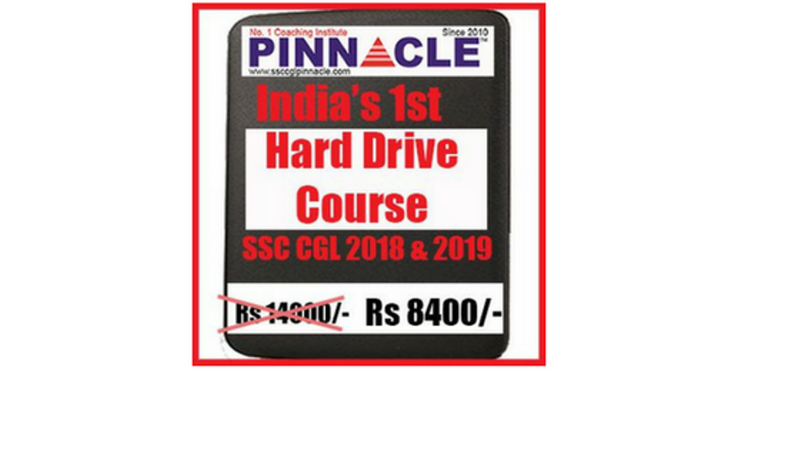 This is a unique course which covers not only Video lectures but everything required for high quality SSC CGL preparation for SSC CGL Tier1 and Tier2. All Hard Drive students are part of "Online Coaching Batch" also. Hard drive is extra facility to watch existing videos without internet. Complete study material in Printable PDF of each subject i.e. math, reasoning, English, GK. No need to purchase any other book / study material. Covering all products of Pinnacle SSC CGL and all new initiatives and new developments. No need of internet connection for video access. It is offline. Offline means complete digital contents i.e. computer based. Entire coaching centre is at home. Doubt clearing support through email. It covers JobAssure Tier1 , JobAssure Tier2. THose who qualify for Tier 3 there is a special two way program for Tier 3 i.e. JobAssure Tier3. Covering Bilingual full length 90 SSC CGL online Tier 1 ( Dangal Series ) https://goo.gl/dqdMMM and 80 (40 each Math , English) Tier 2 online Tests. Material (Video +PDF contents) will be send in 2 phases. 80% in 1st phase after the course purchase and 20% updated version/new updates/ videos/schemes etc (send the drive back , we will upload and send back to you). centre Cheapest program (substantial cost part is hard drive ) delivered at your home. So no traveling expenses for classroom coaching or unnecessary time wastage. Flexible which time you want to study. Manage your own time. Follow-up and doubt clearing support from the coaching institute. Those who have Internet/wifi facility can join our "Online Coaching Batch". Those don&apos;t have Internet access/wifi join "Hard Drive Coaching Course". 1. All contents are copyrights. Sharing , misusing , selling are criminal offence. 2. These contents are for self study purpose and individual can use. Coaching centres , students group or any one who is not purchased for self study purpose. This will be considered violation of good faith. 3. Contents are in English. 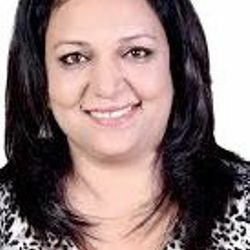 Condidate once purchased /joined can not claim that he needs in Hindi medium and was not told. 4. Fees once paid is not refundable. 6. Once hard drive received , student has to report any default /damage to hard drive within 24 hours. If damaged during transport we will replace it.